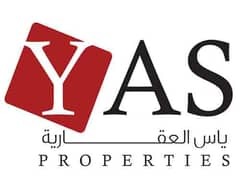 مرحباً، أرغب بالاستعلام عن عقارك رقم بيوت - yasproperties-1145390. أرجو منك الاتصال بي في أقرب وقت ممكن. 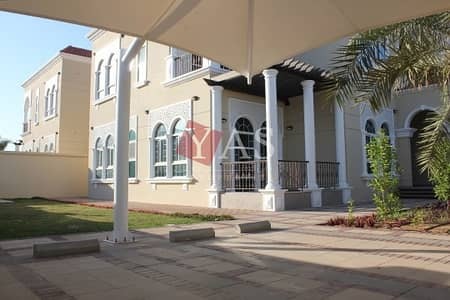 Located in Khuzam Al Khaimah. Total area is 9000 sq. ft. including the maid\'s room. Garage parking is available for more than 4 cars and outside parking. There is additional parking on the street. It is offered for rent UN furnished. We provide good honest, friendly and reliable service. We want to build long term clients so we will look after you and your property. We can help you with advice, guidance and relocation. We have many connections and receive many new listings to find the right property for buying or renting. If you are an investor we can provide special service in finding you good discount deals too. We are active in renting properties and can help landlords by ensuring the properties are let quickly and looked after too.